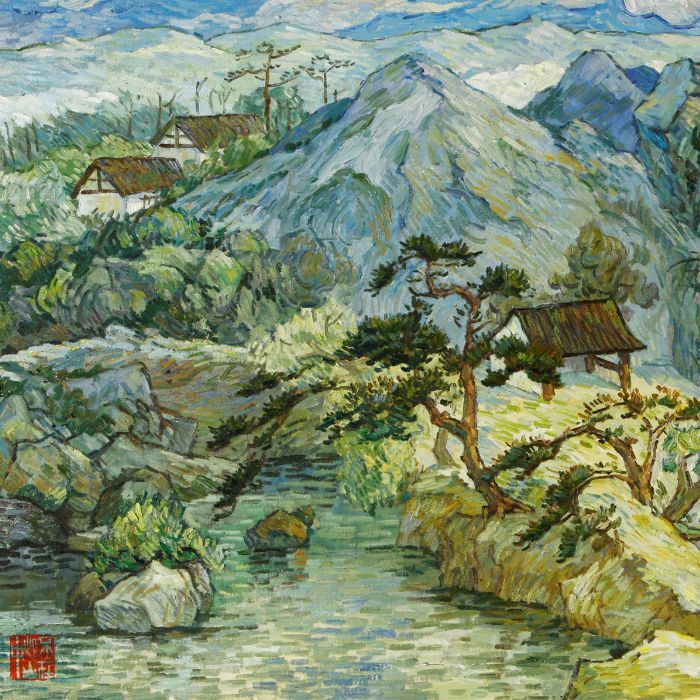 Five prominent contemporary Chinese artists featured in the Chinese Landscape Rethought exhibition will discuss how through their different artistic approaches and personal backgrounds they make a new contemporary Chinese landscape that is universally relevant. Please RSVP to 860.443.2545 ext.2129 or email us. Space is limited.